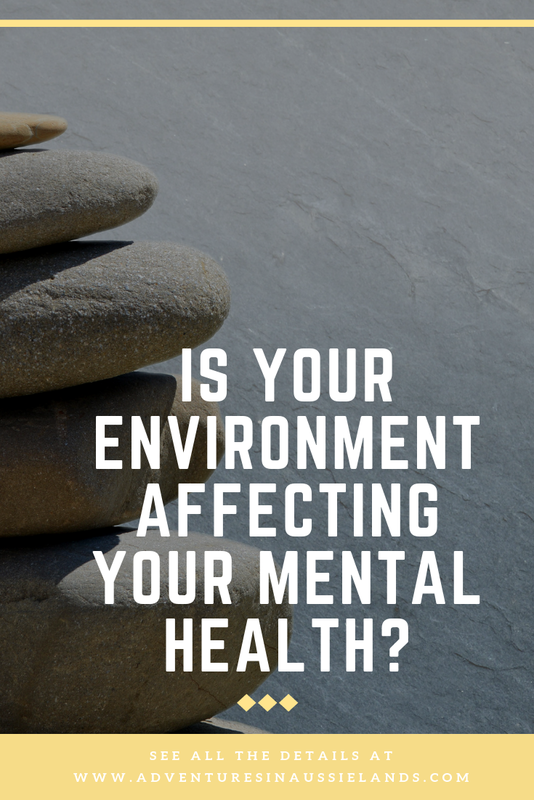 Is Your Environment Affecting Your Mental Health? There are a lot of things in the modern world that can cause issues for those who are struggling with their mental health. Living in a societal system that prioritizes productivity and profit, the sheer stigma that comes with talking about mental health, and being around those who might be a toxic influence on your life can all be major factors. But one thing that a lot of people forget is just how much of an impact their environment can have on their mental wellbeing. However, more and more people are talking about this kind of thing and it's certainly a conversation worth having. With that in mind, here are some ways that your environment might be harming your mental health. You know when people say that a change is as good as a rest. Well, part of the reason that this is so true is that many of us spend huge amounts of our time surrounded by the baggage of our past. As much as you might not want to admit it, things like bad breakups, abusive friendships, and even the emotions brought about by a terrible job can all hang around in your environment. After all, if you stay in that place then those memories are always going to feel fresh. starting over somewhere new can make a huge difference towards your ability to move on from your past and really start to take some strides forward in your life. The sheer popularity of Marie Kondo's Netflix series should show that many of us really are in the mood for a serious clear out. The truth is that living in mess and clutter is one of the most common triggers for mental health issues in a lot of people. It can make you feel anxious as well as seriously impacting your self-image. Clearing things out and taking on a cleaner, more minimalist lifestyle can make a huge difference. You might even want to change up things like your furniture. Check out this mental health furniture to see just how much of a difference such a simple change can make to your life. Not only that but learning to stay on top of keeping your home in order is one of the very best things that you can do to avoid falling into spirals of anxiety and depression and to help feel as though you're functioning effectively, even when your mental health is suffering. These kinds of things might seem incredibly simple and small but, as with just about any factor when it comes to your mental health, these kinds of little things can have a huge impact, especially when combined with all of the other issues that so many of us have to deal with on a day to day basis. Remember that your attitude to your mental wellbeing should be a holistic one. You should be willing to look at all aspects of your life to better understand exactly what it is that's causing you problems. If you are feeling overwhelmed and aren't sure where to turn, call Lifeline Australia at 13 11 14 for 24-hour crisis support. You're not alone in your struggles and there are people who can help.